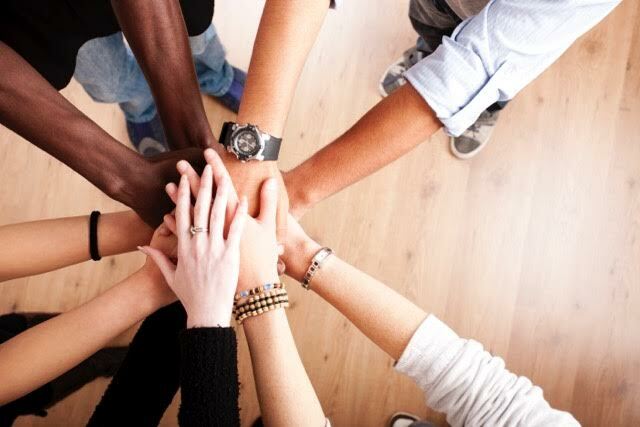 //SEIBERT/MEDIA has seven core values, developed in collaboration with all employees, interested in taking part. We hope this post explains our values, shows what they mean in practice and how they shape of our daily work lives. 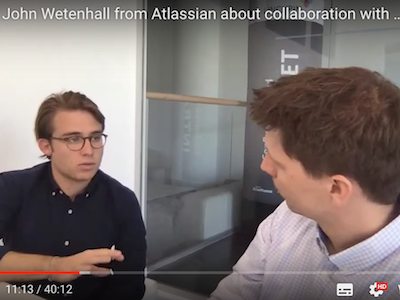 Earlier this year, John Wetenhall, Head of Strategy & Operations Manager visited us here in Wiesbaden, immediately after Atlassian Summit Europe ended. I took this opportunity to sit down with John for a few video interviews. In our first interview, we chatted about Summit, and in this second session, we focused on collaboration using Confluence and how to customize it. 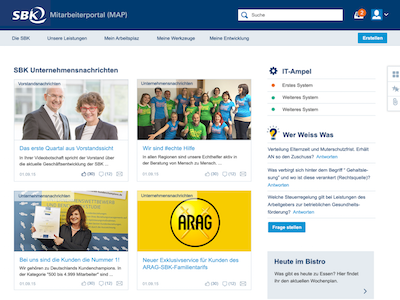 A modern intranet is a must in every organization. This post tells you what are the key steps needed in order to make your intranet launch successful. Email continues to be the main medium for digital communication in many companies, and at the same time is one of the biggest time wasters and productivity killers. 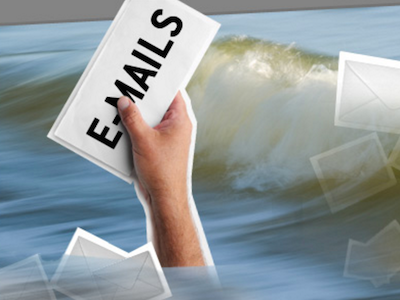 Email is fast, convenient, and normal – and is often abused to a greater degree than any other digital communications technology. 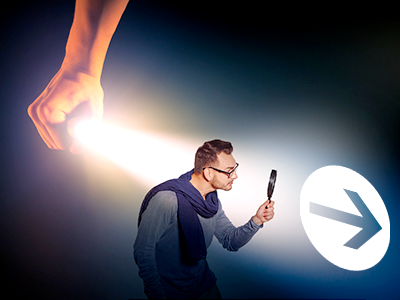 One of the biggest problems is that email communication is frequently ‘unofficial’, as the contents are not centrally documented, transparent, and available to the entire organization. This does not mean that I want to condemn email as a whole – there are good and bad emails. 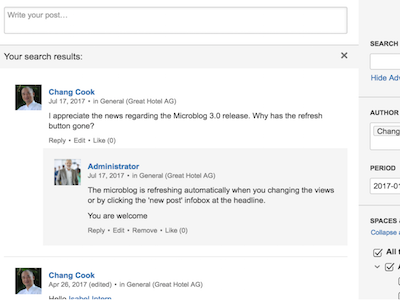 Microblogging for Confluence is an add-on that extends Confluence to include a modern social media and communication feature with timeline, subscribable topics, likes, mentions, and other features that each employee knows from their private use of Facebook, Twitter & Co. Users and teams use Confluence microblogs to exchange ideas, to get quick feedback from colleagues, or to agree on projects in an uncomplicated way. 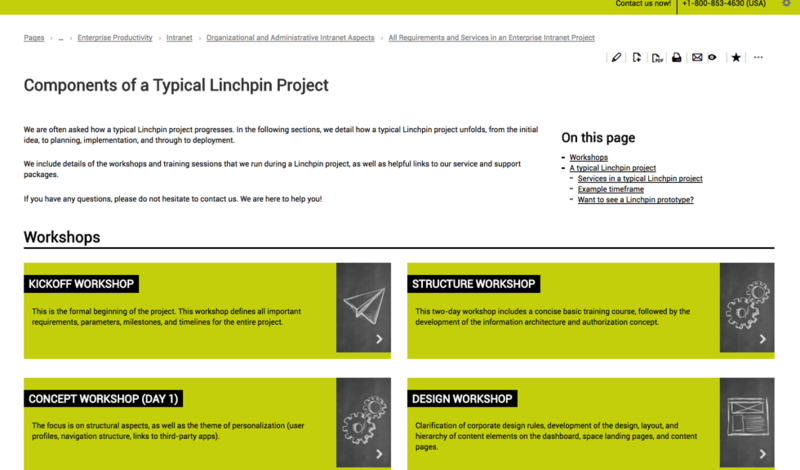 To help you see exactly what happens when you collaborate with us on a Linchpin intranet project, we’ve detailed all of the components and services we normally provide in an Linchpin introductory project. This includes all of the workshops, a typical timeline, and details of the training sessions that your staff can take advantage of. 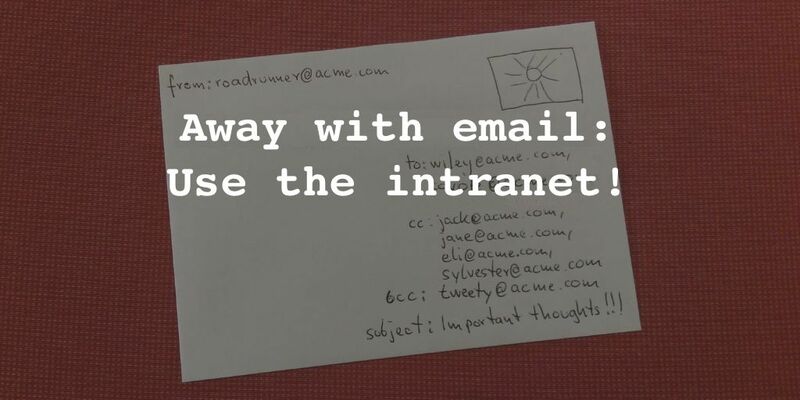 Away With Email, Use an Intranet! Unlike email, an intranet contains information that is valid for a longer time, as well as preserving context and providing options for both synchronous and asynchronous communication. These days, there are better tools than email for communication. 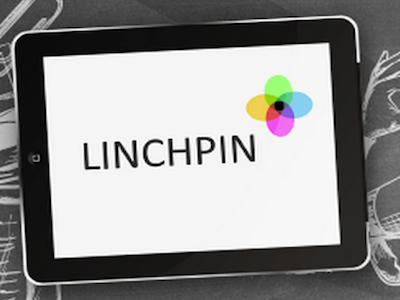 //SEIBERT/MEDIA and SBK have collaborated on a social intranet project using our Linchpin platform. What started with user-story workshops to tailor the project requirements to suit the needs of the users, was iteratively implemented, and is now in use by the employees of SKB: The new employee portal has been live for several months now! A lot of business communication is still “off-the-record”. That has dramatic downsides in lack of transparency, reduced options to synchronize and communicate, and less common ground for decisions. This blog post wants to encourage you to reduce “off-the-record business communication”. It’s about your bottom line.